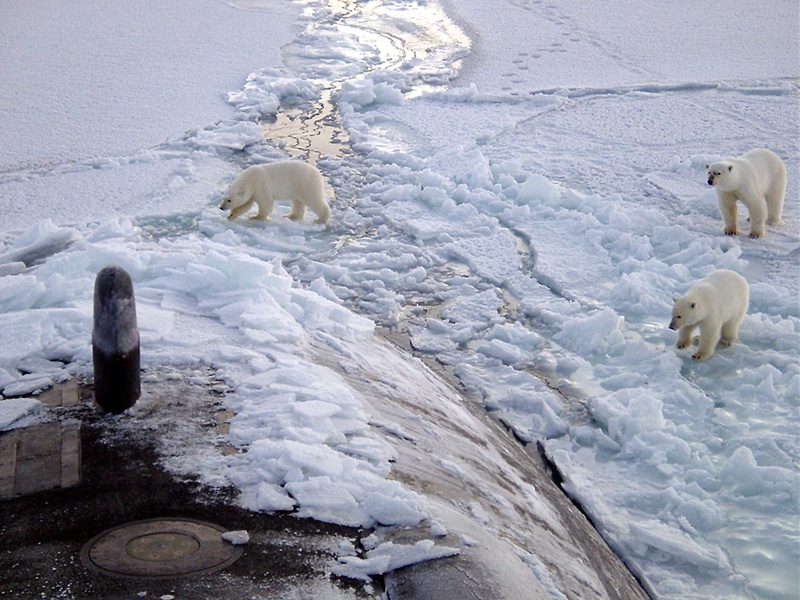 It is extremely worrying and depressing to think that the activities of the civilian and military nuclear industries at Sellafield and BAeSystems, Barrow in Furness and elsewhere are damaging wildlife such as polar bears in the Arctic which are also a good indicator of the damage being done to us (link above). Before we build any more nuclear weapons, power stations or other nuclear facilities, we need a proper independent investigation into the damage being caused by the nuclear industries to public health and the environment. I would be grateful if you could ask the Secretary of State for such an independent investigation. Thank you very much for your recent email with regard to the need for the Government to commission an independent investigation into the environmental damage from nuclear industries. I am pleased to confirm that I have written to the Secretary of State to present this proposition and to ask for her comprehensive consideration of the question. I will write again, when I have received the response. (1) The above mails were forwarded to us via Marianne Birkby of Radiation Free Lakeland, who is currently on leave of absence. Blog site is here: https://mariannewildart.wordpress.com Emphasis our own.